In watchmaking, ‘guilty pleasure’ could well be best defined as anything between a classic, vintage World War II Rolex or an iced-out, new-age skeletal Hublot. The range of appeal is vast because these are timepieces that are not necessarily mainstream, i.e, with functionalities that would be enjoyed by most people. They are pieces that have that special something that you desire the moment you set your eyes on them. After a stint at SIHH, Baselworld 2019 and the latter months of 2018, we’ve selected six timepieces that are definitely our, and could well be your, next guilty pleasure. The Marine Mega Yacht is an unapologetic paean for the lovers of all things aquatic, tropical, and nautical. At 12 o’clock, the semi-skeletal design represents the bow of a voyage. The 80-hour power reserve is indicated by a chain mechanism, represented by an anchor. This Ulysee Nardin creation also features a tourbillon and a moonphase complication, the latter being an actual rotating moon-like sphere that only increases its novelty factor. This is the timepiece you’ll find on wrists of the flamboyant. As the title suggests, 36 rainbow coloured jewels and a trademark Daytona chronograph span its dial. Cased in rose gold, the timepiece flexes a 72-hour calibre 4130. 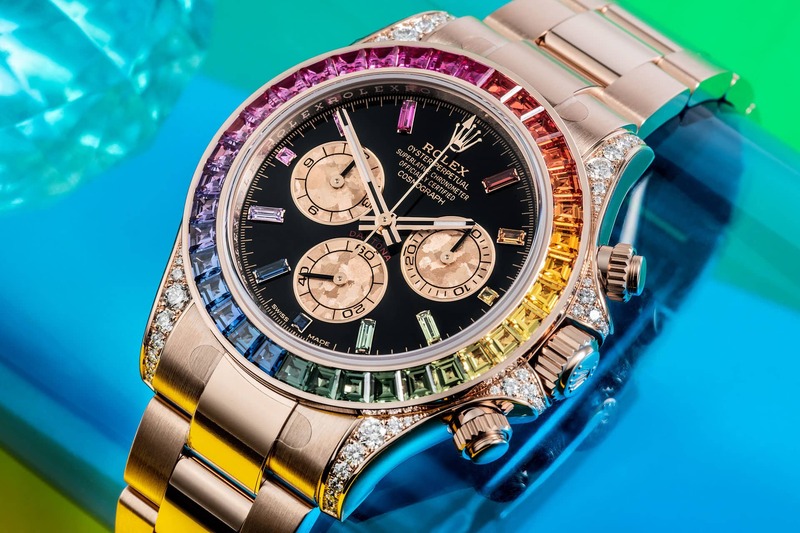 We have witnessed many colourful timepieces make a debut this year, and Rolex’s iced-out offering may be the best one we’ve seen yet. This little dazzler will most likely have just 100 builds or less. 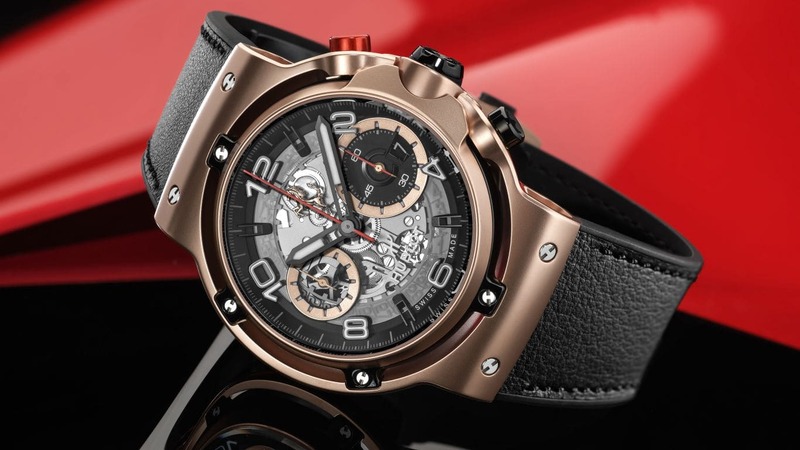 Hublot celebrated its long-running partnership with Ferrari with a bold piece that draws inspiration from the ‘Gran Turismo’ universe. 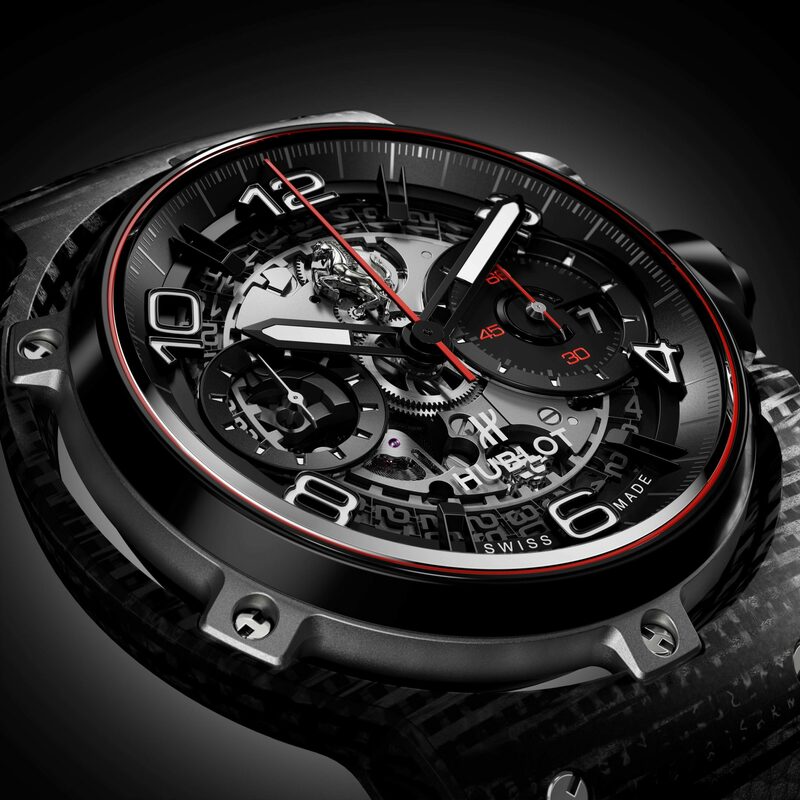 The Classic Fusion Ferrari GT features a brand new, innovative design, which houses a new Unico manufacture movement. It is just 6.75mm thick, but has a 3-day power reserve. The dial is skeletal, and features the famous Prancing Horse at 12 o’clock. The new Classic Fusion Ferrari GT is available in three different cases: Titanium (limited edition of 1,000 pieces), King Gold (limited edition of 500 pieces), and 3D Carbon (limited edition of 500 pieces). 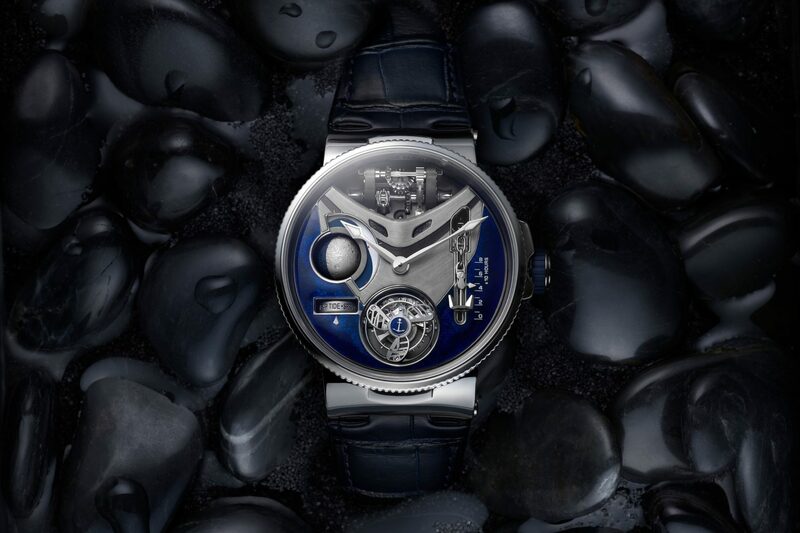 We believe that tourbillons are beacons of not just watchmaking magnificence, but modern engineering as well. 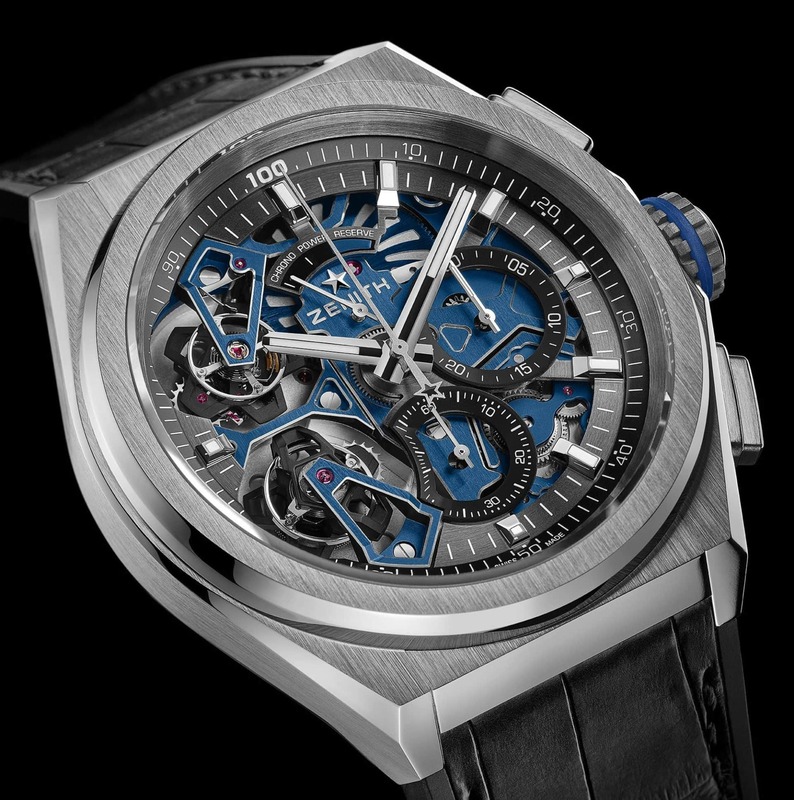 While having a single tourbillon was considered a novelty, Zenith prefers a double-dose of luxury. Cased out of black carbon and platinum, the Double Tourbillon also bares one of watchmaking’s most reliable chronographs, the El Primero. With a partially skeletal dial, the elegance of the dual tourbillon’s architecture is set on display. All of this, will fetch you approximately $150,000. 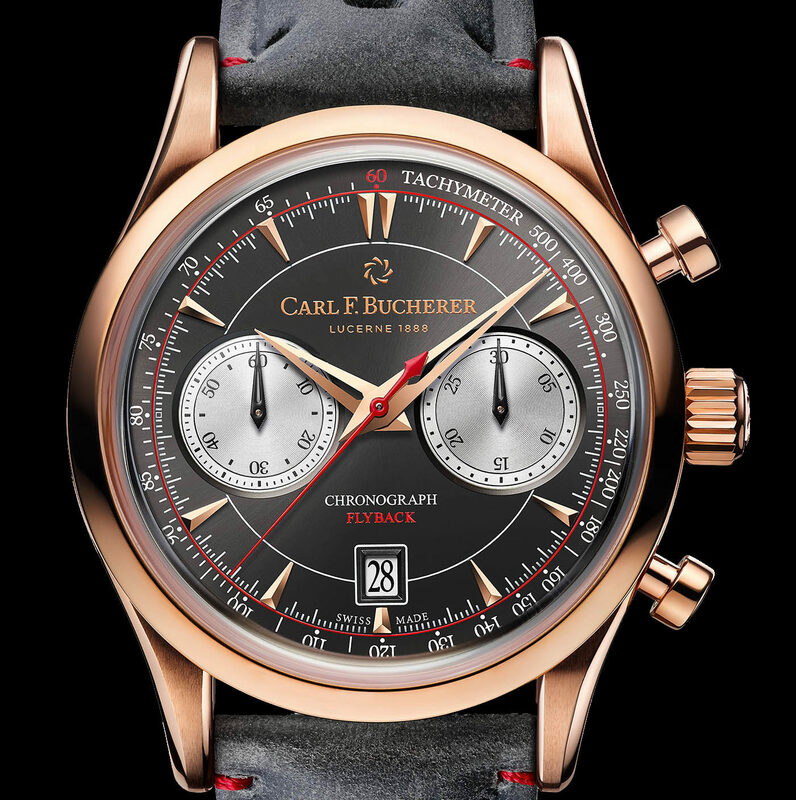 The Manero Flyback strikes a delicate balance between sporty looks and modern elegance, with the rose gold case edging it slightly towards the elegant end of the spectrum. Simply put, this is a chronograph for admirers of detail, and a style statement for those who indulge in all things fine. The open caseback puts the elegant CFB 1970 on display, which offers a 42-hour power reserve. Overall, the timepiece has a very retro pocket-watch visual cue, a classic Bucherer silhouette. Just a month ago, the 7118 league of Patek Philippe was ushered in four new editions. You’d be surprised, to know that this Patek novelty is nearly impossible to get your hands on. 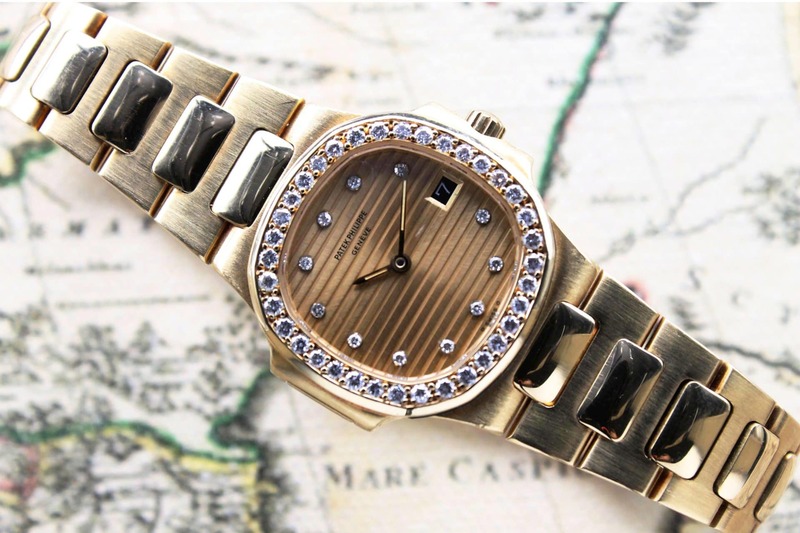 The 7118’s source of allure is its rose gold and guilloche dial that resembles a sand-dune-like silhouette. This classic, automatic 324 SC calibre grants 50 hours of power.